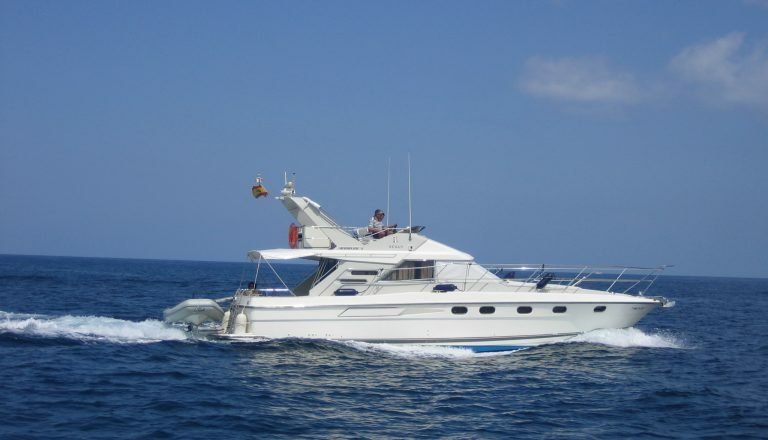 InYachts is your perfect partner if you are searching for boats for sale here in Ibiza. Because in Life everything is movement, the universe never stands still, we fall in Love and sometimes we fall out of Love. Our needs and wishes are changing also from time to time…. It does not always have to be a new Ibiza yacht, that brings you to the most beautiful bays of Ibiza and Formentera or takes you to new adventures with family and friends to sister Islands like Palma de Mallorca and Menorca. 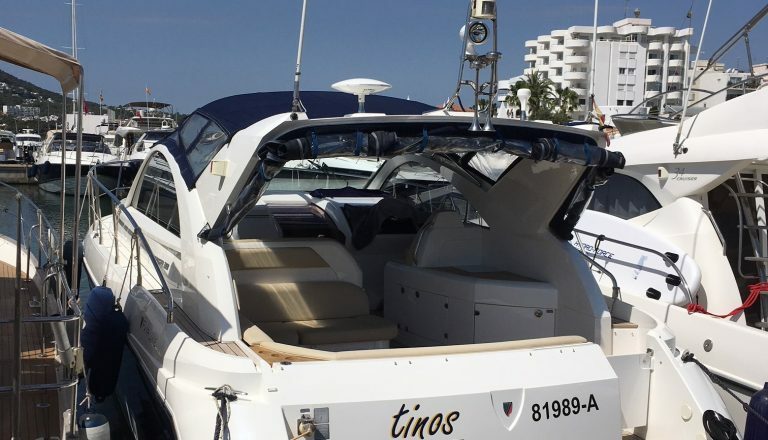 In pre-owned boats the price gets lower, but not the value: in fact, the so called children-diseases, who come with a brand new boat, have been cured already in their first year of usage. InYachts Ibiza offers you a full- service orientated Ibiza boats for sale and boat-purchase-package tailored to your needs during the buying process of your new boats for sale. We accompany you to the first viewing, arrange survey reports, control the preparation to the final Handover to you. InYachts Ibiza commitment does not end here. 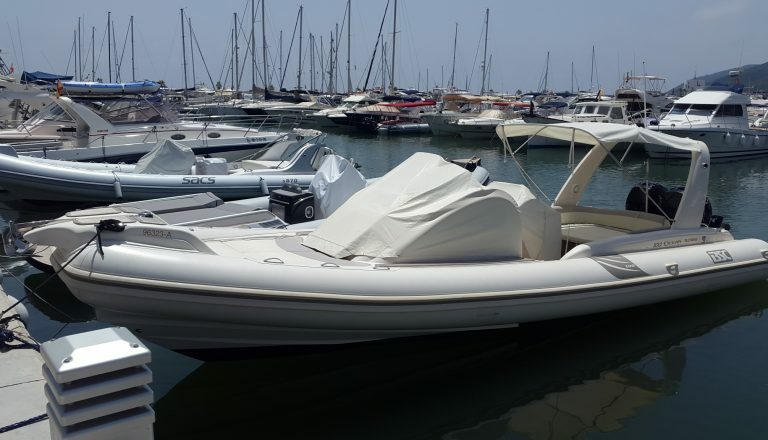 After and onwards of the completion of purchase, we still are always there for you, providing you with an excellent service and assistance in all fields related to your boat. We are making sure, that you stay in love and embrace the Now for as long possible. 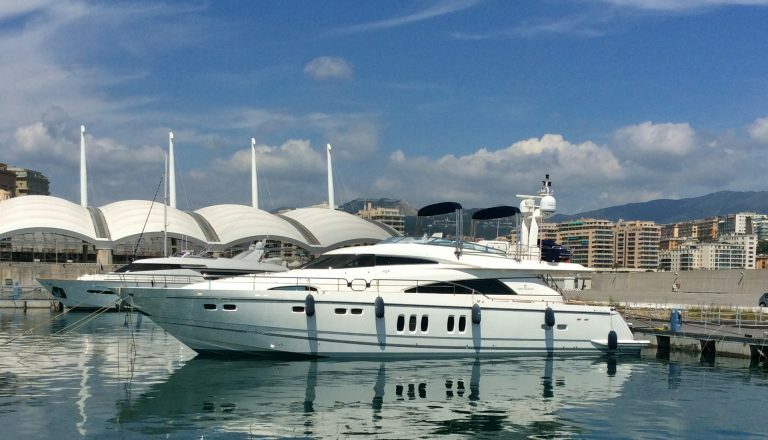 Please search our range of pre-owned boats for sale and let us know, if we may send you detailed information. In case, you can not find the brand or Model you are looking for, let us know as well, we will research the boat market for you. 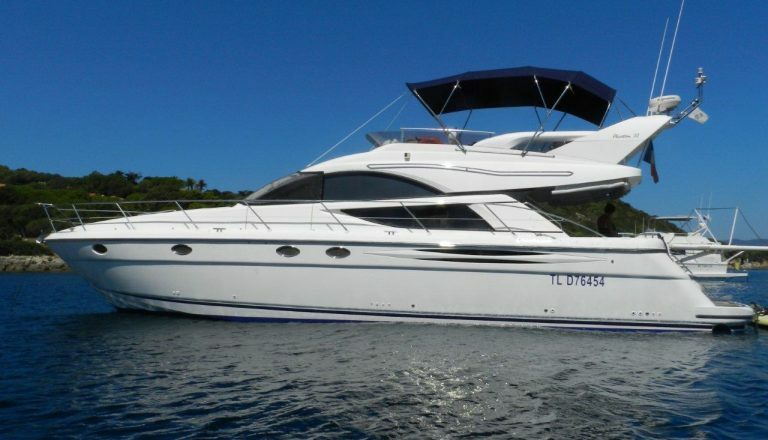 Here you find a selection of experienced boats for sale, that are ready to start a new relationship with you.